The home you’ve been searching for is waiting for you at Park View Meadows. 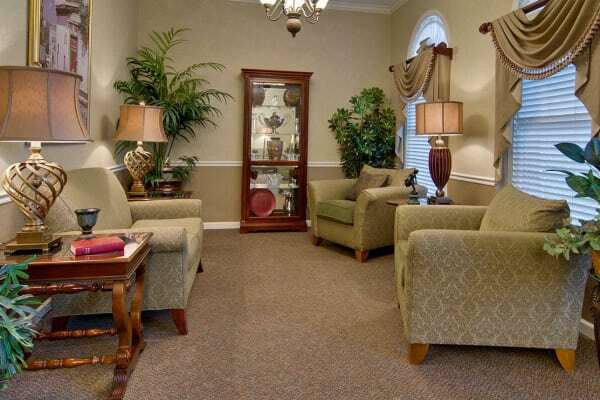 Our retirement community in Murfreesboro, TN, offers a full suite of senior living services. We’ve fashioned our community and floor plans to cater to the individual needs of each living option.